MTD: Who is affected on 1 April 2019? MTD: What records must be kept digitally? MTD: Who, When & Exemptions? Pragmatic is a Brighton-based web agency specialising in WordPress that’s transforming the way that companies operate online, across the nation and around the world. They are now one of the UK’s biggest non-distributed WordPress agencies. Cool! Pragmatic have been a client of Plus Accounting for nearly a year now and chose us after a poor experience with their previous accountants. After asking their network for recommended accounts they said that “Plus Accounting came up a few times and when we ran through our procurement process, they came out on top”. We provide them with accounting services including personal and business tax planning and Xero support. Specific areas we help Pragmatic with are personal and business tax planning. We’ve helped develop their company by being “dependable and fast” when giving advice around general accountancy and bookkeeping tasks as well as strategic advice on best practice and compliance.  They say they would recommend us as a firm and feel we are doing a good job; “I feel that Plus Accounting are a safe pair of hands for our business.  Plus Accounting do a great job of adding value by inviting us to networking events and supporting our social media marketing”.